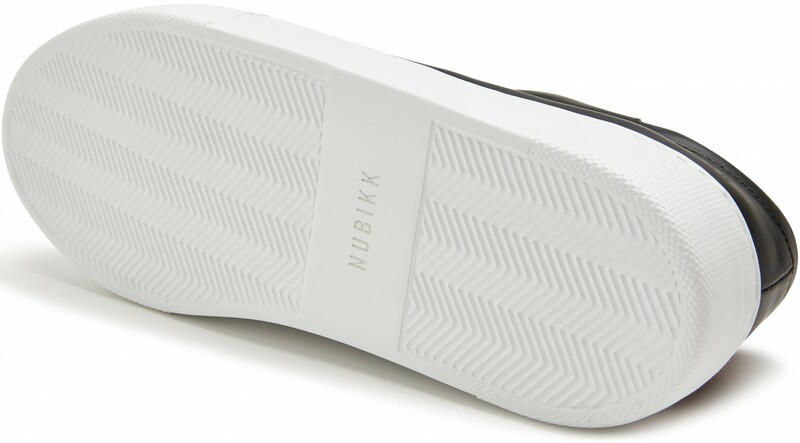 Nubikk's Jolie Pure Gomma is a new black rubberised leather variety of the successful women’s trainers Jolie Joe. A women’s trainer that offers optimal comfort due to its high-grade black leather, higher sole, and extra comfortable lightweight sole. The Jolie Pure Gomma is a new addition to the Nubikk family but is already a classic. The black trainers have a thick lightweight EVA sole and an extra comfortable insole with cushioning for optimal comfort. 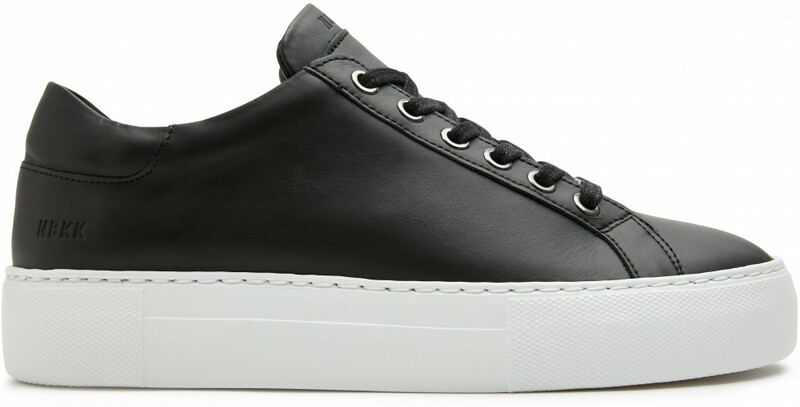 These any-occasion black trainers are made out of high-quality rubberised leather and can be worn with any outfit, from day to night. 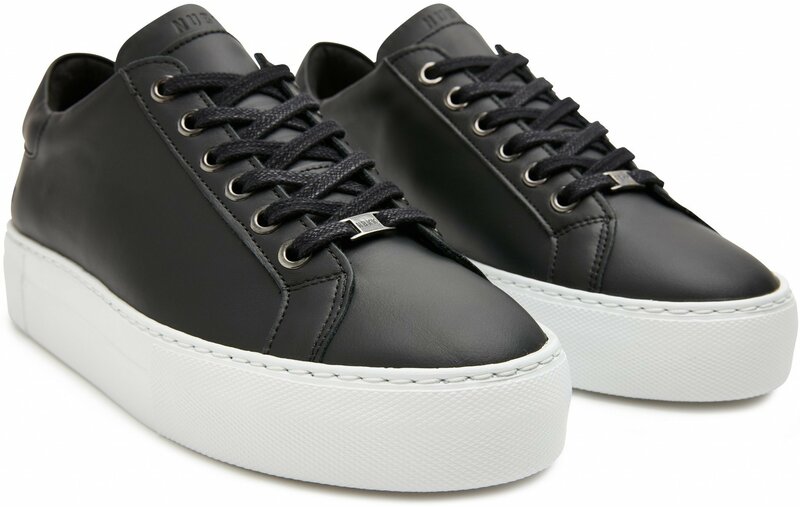 The trainers are available in different color/material combinations including white leather and black leather.